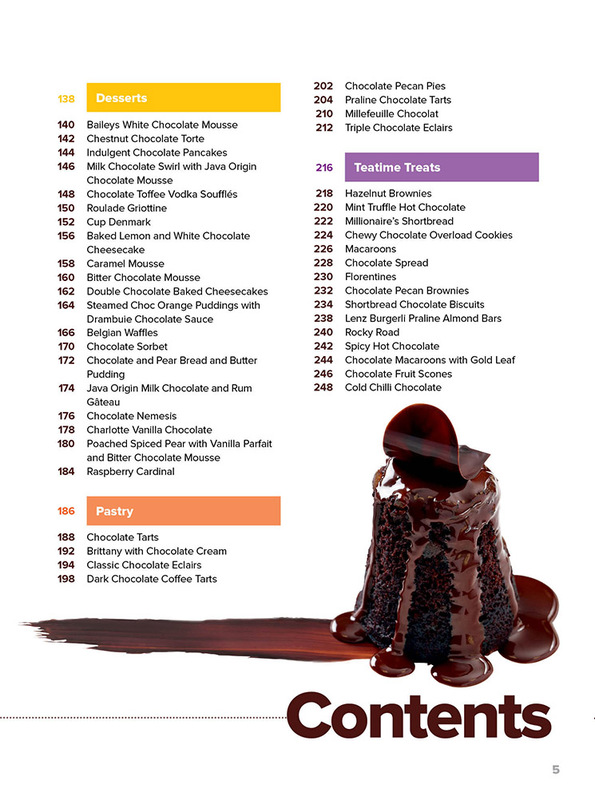 87 mouth-watering and delicious recipes from Janie Turner and eight master chocolatiers. Janie uses her Thermomix expertise to make it easy to cook, bake and create with chocolate. 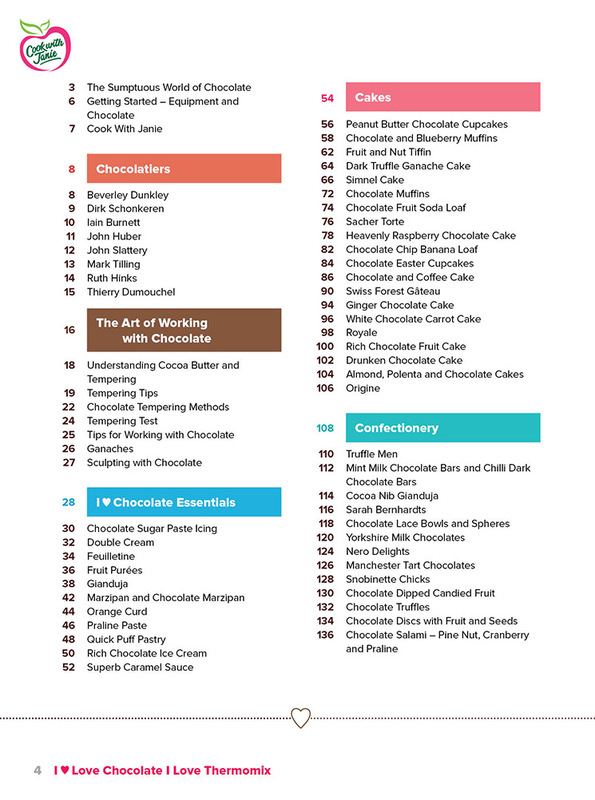 Includes a valuable chapter on ganaches and tempering chocolate too. 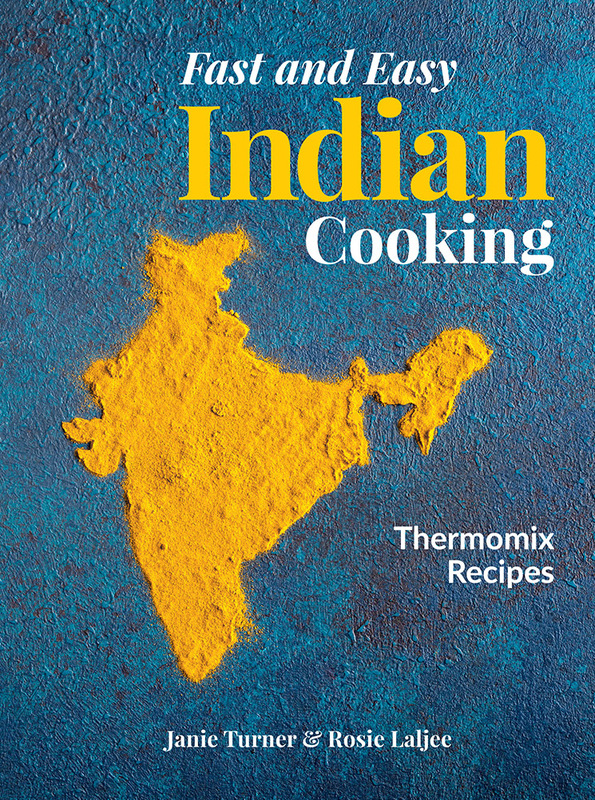 This gorgeous book will delight your eyes and treat your taste buds! 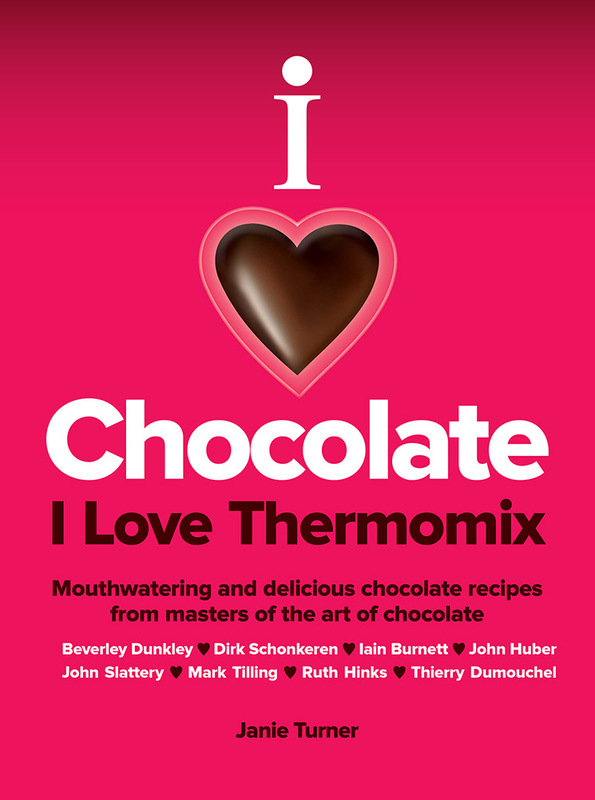 I Love Chocolate I Love Thermomix – 87 mouth-watering and delicious recipes from Janie Turner and eight master chocolatiers. Janie uses her Thermomix expertise to make it easy to cook, bake and create with chocolate. Includes a valuable chapter on ganaches and tempering chocolate too. This gorgeous book will delight your eyes and treat your taste buds!